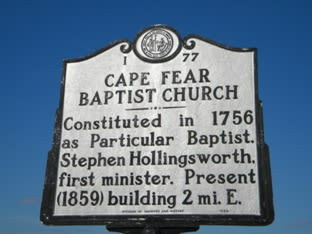 Constituted in 1756 as Particular Baptist. 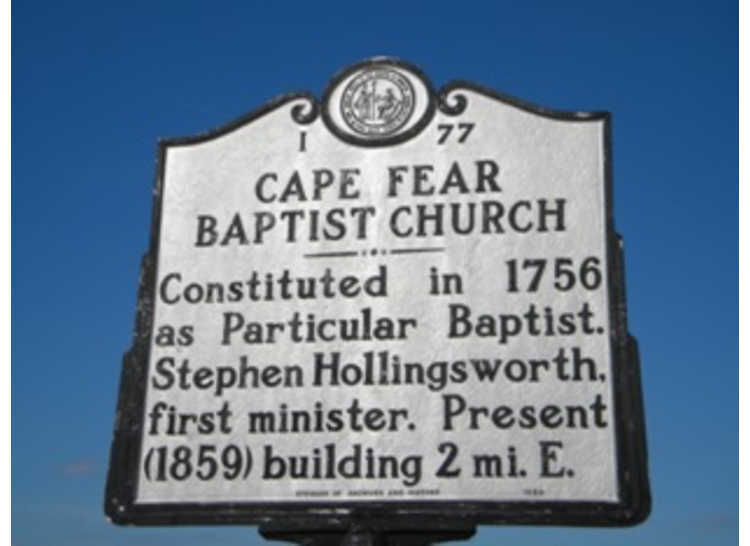 Stephen Hollingsworth, first minister. Present (1859) building 2 mi. E.